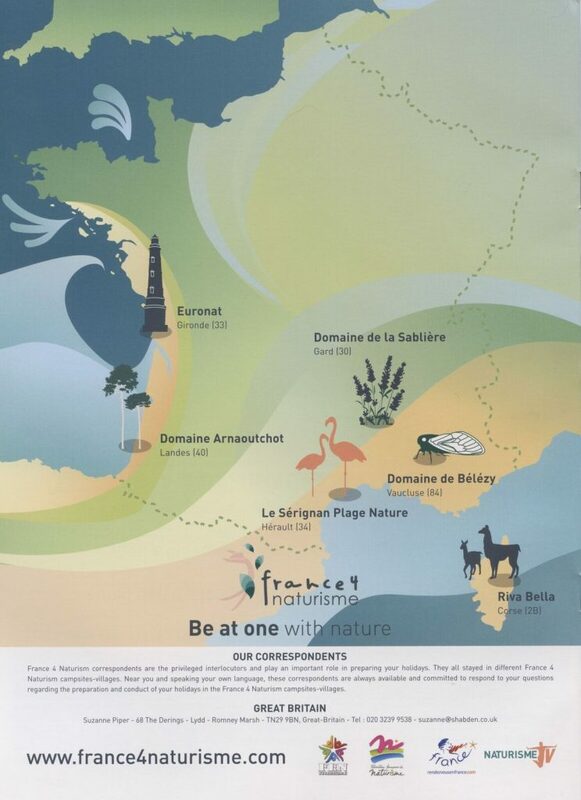 Naturist Holidays in France – contact Suzanne for more information and booking. World naked Bike Ride in London, with Suzanne doing her best Queen impersonation! Naked swimming is the one of the best ways to enjoy naturism. 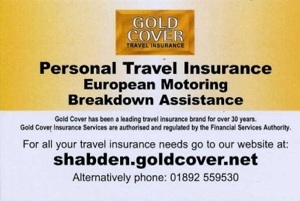 Gold Cover Insurance for your next naturist hoiday: Personal holiday and European breakdown.